This Father's Day, get hands-on and build your own model tank at our Airfix workshop. This activity is suitable for ages 8+. Spend some quality family time together at the National Army Museum, constructing and painting your own 1:76 scale tank. Ticket price includes one kit to take away per family. Each kit includes model parts, glue, paint and paint brush. Meet serving soldiers from the Royal Armoured Corps as we mark its 80th anniversary in a day of tanks, talks and family fun. 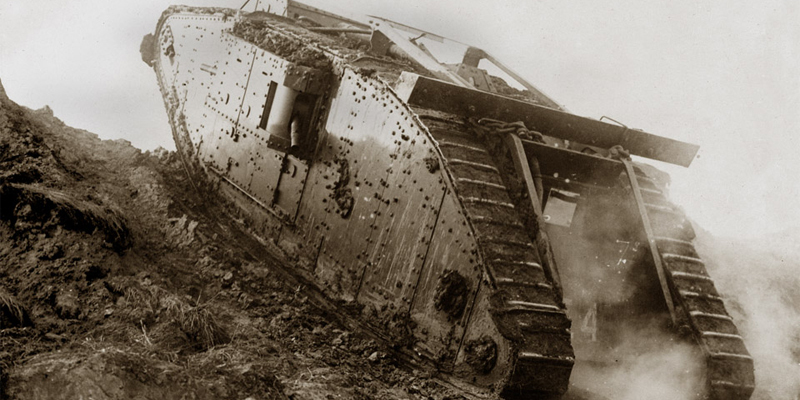 Explore a range of tank-related products available to buy in our online shop.